Matt is a Chartered Market Technician (CMT) and that means 99% of how he trades the market is via Technical Analysis and the other 1% is his instinct and experience. Since TA is primarily based on price action and repetitive patterns, it is 100% quantifiable and in turn, can be used to develop rule-based strategies and systems. 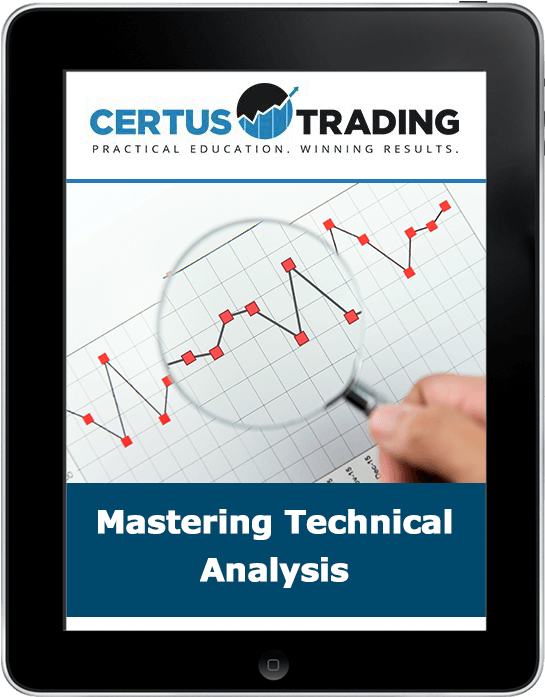 As such, mastering technical analysis serves as the foundation of consistent and profitable trading. All the trend continuation and key reversal patterns that you can use to build strategies and systems. Techniques that can be applied to stocks, ETF, Futures/Commodities, and Forex.